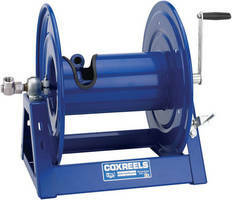 Low-Height Reels target rescue applications. 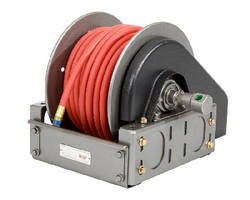 Hose Reels support pressures up to 3,000 psi. 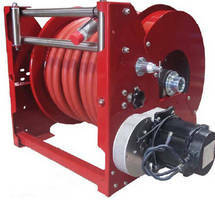 Fire Fighting Hose Reels combine strength, safety, ergonomics. 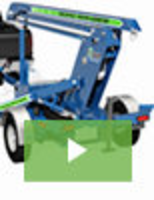 Portable Pressure Washer safely dissolves ice dam buildup. 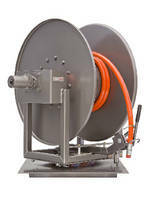 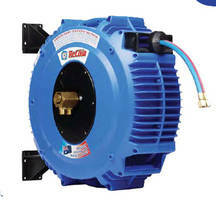 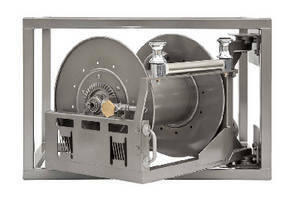 Hose Reels are designed for air, clean fluid transfer. 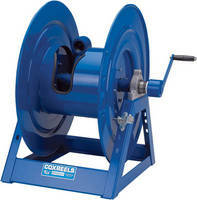 Gas Welding Hose Reel improves workspace safety, hose life.